Gift giving can be tricky, but is also a great way to show someone you care. If there’s a holiday coming up, or you just want to let a friend know you are thinking about them, gifts are a part of life. Getting a gift for the new business owner in your life will surely be appreciated. 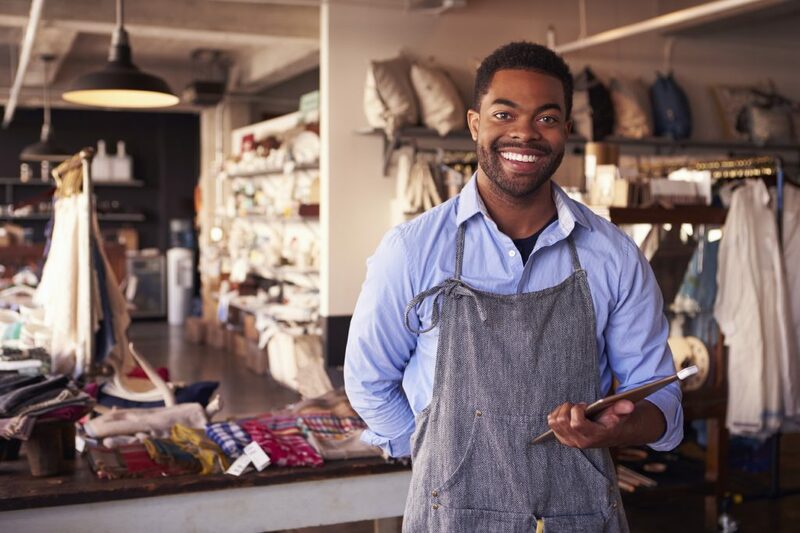 Here are some great ideas for what you can get any new business owner you know. A new business often means a new office space. Helping to fill that office space with personal mementos is a great way to show your support. If the new business owner has a great manufacturing business idea, a personalized paper weight or plaque can give a personal touch to an unfamiliar space. Getting something personalized is an extra touch that can be added to almost any gift idea. Starting a new business is stressful, and it’s likely the person you’re buying this gift for has a lot on their plate. A calendar or personal day planner is a gift they will be able to use every day, and is definitely practical. You could also include the contact information of a great head hunter in their industry. Picking something professional can show that you have confidence in their new venture. Take it to the next level by filling out personal and professional anniversaries and dates. The amount of stress that comes with a new business means that they not only need practical items, but something fun to lighten the mood could be equally appreciated. A nap hood or pillow pokes fun at their busy schedule without breaking the bank. Include a funny card to make sure they know what the pun of the gift is. When selecting a silly gift make sure it’s something not too big or extravagant. The thought is what counts with this option. Technology is always a safe bet when it comes to gift giving, and even more so for a new business owner. Splurging on something like a laptop is extremely thoughtful, but a fun USB or charging strip can also be a good option. Wireless headphones are also a great gift for a new business owner. This is something they can use every day in a functional way is a thoughtful and generous present. Having a small budget or a unique friend can cause conventional gift ideas to go out the window. Knowing someone well is a great excuse to get them a creative gift they’ll love. A gift card to their favorite coffee place with a mug is a great way to spoil your hard working friend and remind them to enjoy life. Check out some high tech luggage for the business traveller who’s always on the go. The options are endless. Luckily, the new business owner in your life is one of the easiest people to shop for as they likely have many things that they currently want and need. When in doubt, just ask what they feel is missing. Choosing a gift that is both practical and fun will be fulfilling for both you and the recipient of the gift.